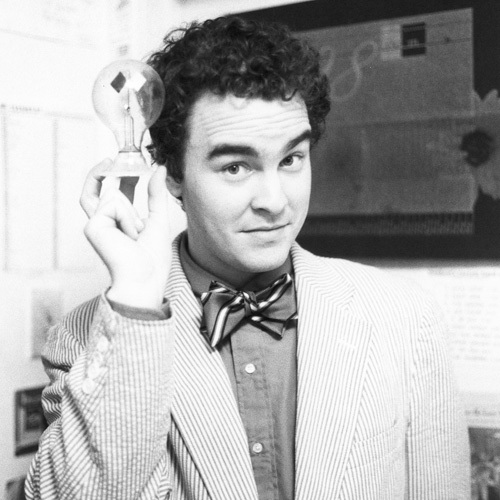 Teen-Beat 534. 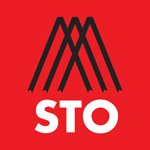 STO Series Two. A short film miniseries. This is Series Two of Mark Robinson's short film series STO. Series One premiered in 2014 and 2015 and carries the Teen-Beat number 524. 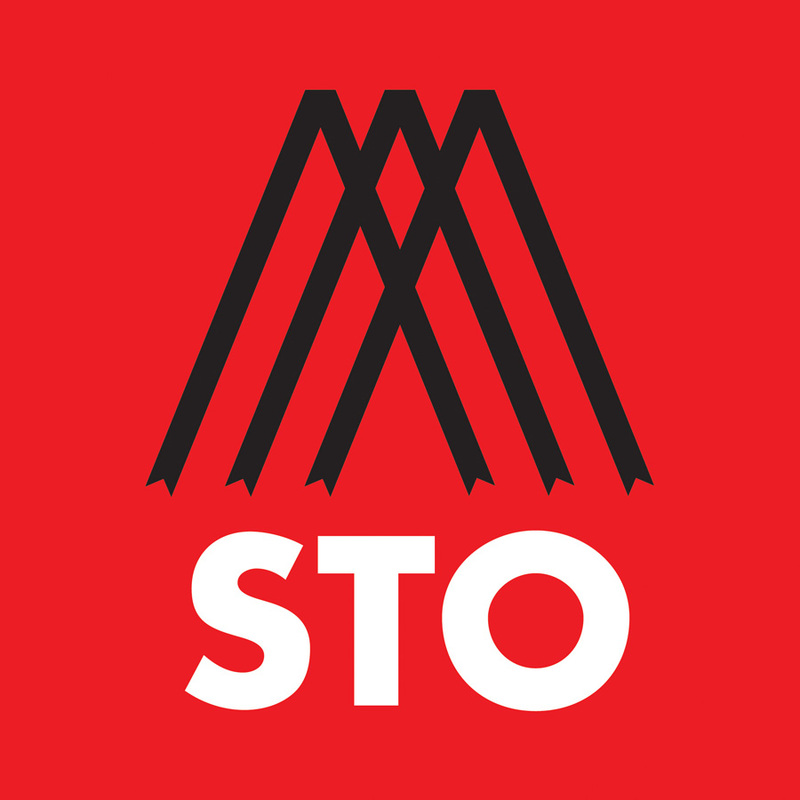 STO is a short film miniseries focused on unique and interesting interior spaces, almost always retail stores. 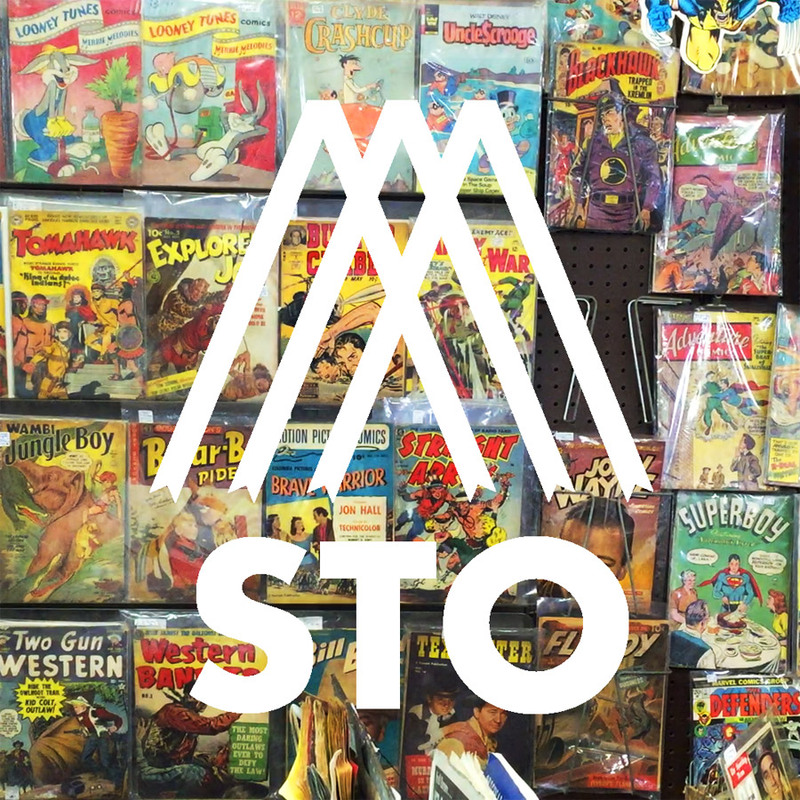 (Sto is short for store). The locations chosen for the series have a bit more personality than your local neighborhood Target or Starbucks, they are places to be treasured and frequented. The twelve films from Series One are numbered one through 12. Series Two includes the most recent episode (on the left). 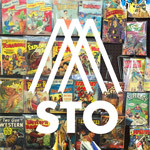 You may view the films, hear the soundtracks, and view the credits on the STO site.